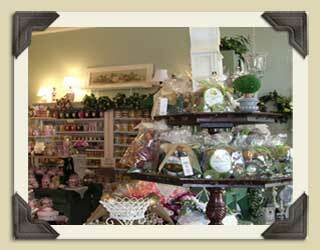 The New Leaf Tea Room and Gift Shoppe is located at 606 Main St in the Victorian Village of Riverton, New Jersey. Nestled within the heart of the quaint downtown, we are conveniently located off major highways and we’re just a short stroll from the Scenic Delaware River. 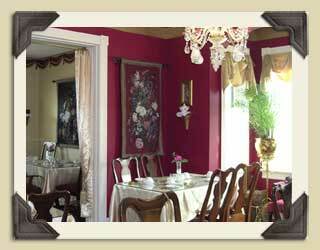 The New Leaf has thrived in Riverton for over 30 years and is housed within a lovingly restored 1910 Victorian storefront and adjacent 1898 house. 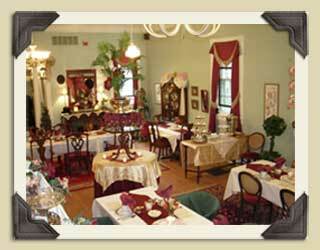 The New Leaf Tea Room offers themed teas with entertaining musical, historical and theatrical presentations. 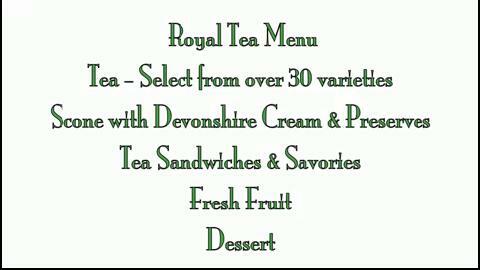 Our sumptuous Tea offers our famous freshly baked scone, seasonal fruit, assorted tea sandwiches, decadent desserts, and pot of tea. For an extraordinary dining experience, a visit to The New Leaf Team Room is a must!